Here's a sweet updated home with all the character and charm of yesteryear. Beautiful hardwood and wide pine plank floors are complimented with natural wood work. The home has a somewhat open floor plan with spacious rooms, modern stainless appliances, and closets galore. The compact basement holds a handy workshop and all updated electric, heating and cooling. You'll appreciate the nice neighborhood and close proximity to schools. Just imagine how few trips you'll have to make to school activities! There's a great storage shed in the well-groomed yard, and a large concrete pad that's perfect for basketball hoop, picnics, or maybe your new garage or pole barn. A charming open porch entry and back deck add extra charm and convenience. Don't miss this one! Did I say "charming"? 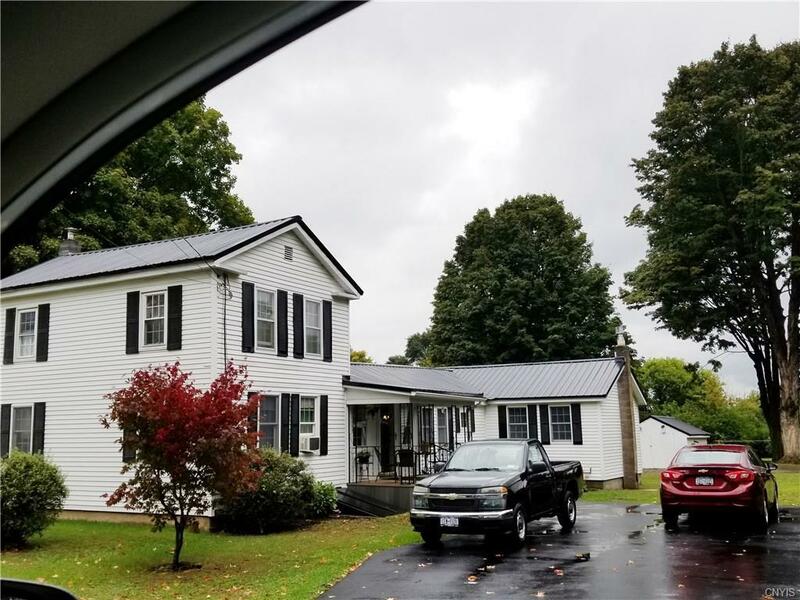 Directions To Property: This Home Is Located Between St Rt 3 (Fulton St) And St Rt 104 Just North Of Scott Drive.